We'll be at The Sinking Ship in So Bro on Friday, July 18th from 6:00- 8:00pm and we are bringing Beer! Hang out with Fred, eat some amazing food, and grab a pint of Tin Man! 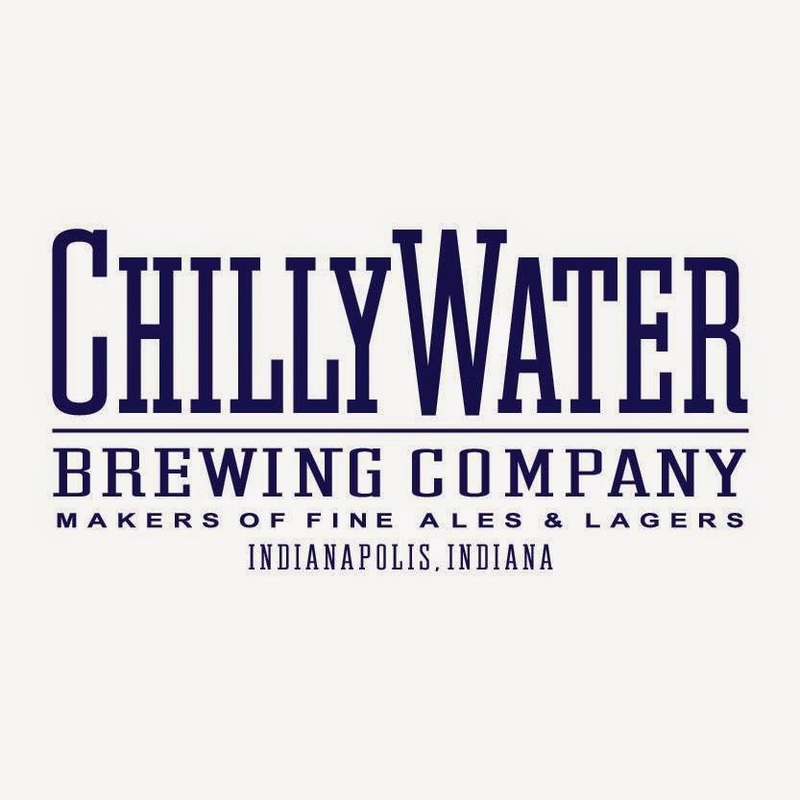 It'll be a great pre-party to the Indiana Microbrewers Festival on Saturday. 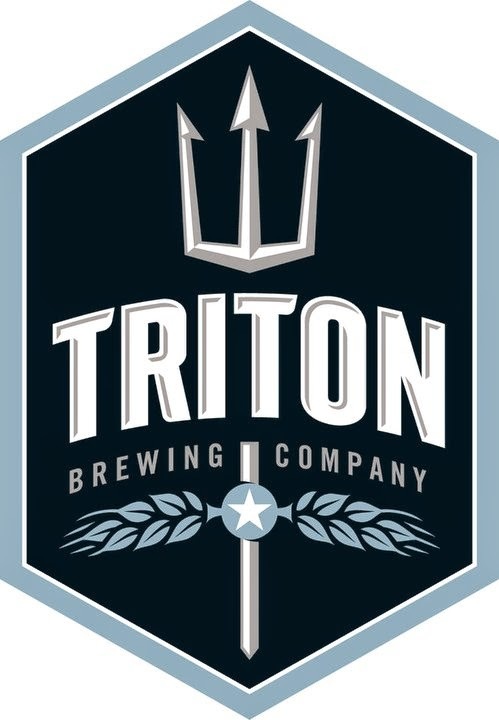 5-10pm Triton is tapping the Nutty Professor Peanut Butter Brown at the Brewery at Fort Ben Harrison. Brewer Jon and the Brew Crew added peanut butter to Four Barrel Brown and it is awesome! Warning this beer does contain nuts!! 5.2% ABV, 30 IBU’s and Peanut Butter! 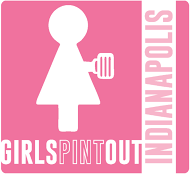 7/31 - Join us at Fat Dan's Deli in Broad Ripple on Thursday, July 31st for the first brewer's burger battle. This event will have four breweries participating to come up with the most delicious burger they can think of. The breweries construct the burgers and you vote which you like the best simply by purchasing them. Most burgers purchased will win. 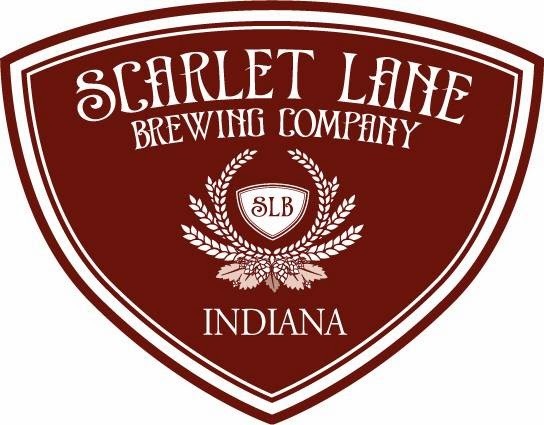 Breweries Participating are Tow Yard Brewing Company, Scarlet Lane Brewing Company, Daredevil Brewing Company, and another brewery to be named. 10/2-10/4 - Great American Beer Festival in Denver, CO. Make sure your calendar is marked for the greatest beer festival in all the land. We hope to see some of you there. July 18, 25 & August 1, 8, 15, 22: The Bicentennial Park Summer Concert Series takes place in downtown New Albany at Bicentennial Park, on the corner of Spring and Pearl – less than two blocks from Bank Street Brewhouse. On Friday from May 30 through August 22 (except July 4) there’ll be free musical performances from 6 p.m. – 9 p.m. Production Simple books the music, and NABC coordinates the bar. We serve the craft beer (Houndmouth, Black & Blue Grass, Naughty Girl, Community Dark and occasional surprises); River City Winery handles the wine; and Irish Exit and JR’s Pub will alternate serving mass-market beer. You’re running out of time to Name that Beer! 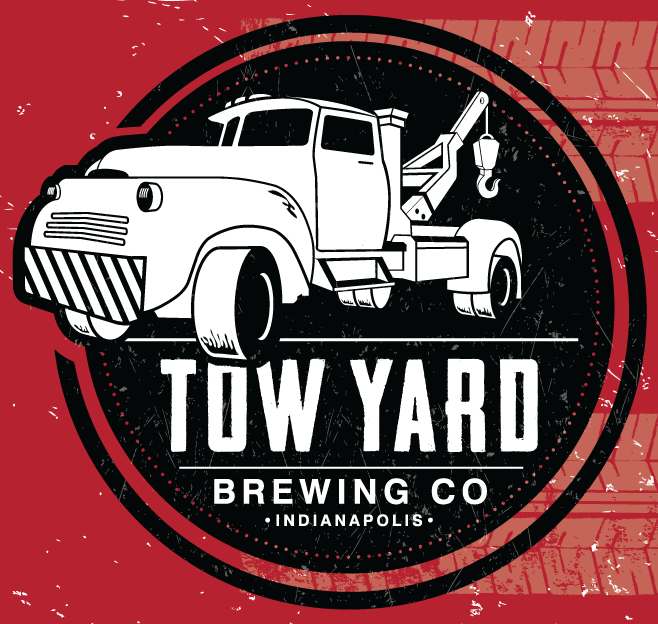 Our brewers have been working hard to create a beer dedicated to the both Indy Eleven and the Brickyard Battalion. Now that the recipe is complete we need your help! There’s only a few more days to pass along your suggestions for our beer we brewed in conjunction with the Brickyard Battalion. We’ve seen a few already, “The Mike” “Uber Alles” “Full 90″ among them, but we want to see some more! Click here to submit your ideas! Or stop by our tailgate (located next to the BYB tailgate) at this Saturday's (7/19) match and submit them in person! Coast Buster Imperial IPA will be available at our retail locations August 1. Draught is available now throughout our current distribution network and 4 pack bottles will be following in August. 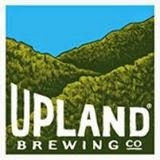 Coast Buster was first brewed as a Side Trail Series brew and with an overwhelming response, we have decided to adopt Coast Buster Imperial IPA into our year round Upland Brew Lineup! Inspired by the gloriously effervescent qualities of hop varieties common to West Coast style Imperial IPAs, Coast Buster is our vehicle for displaying the best of what these hops have to offer: their tropical, fruity, and floral aromas and flavors. 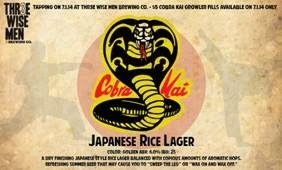 We are doing a beer dinner July 31st, from 6:30-8:30 with our friends at Starlight. We will be featuring 5 courses with 4 rare Anchorage Brewing beers. It includes collaborations with Crooked Stave and Jolly Pumpkin. $80 per ticket. On Deck: Bell's Hopsolution, Boulevard Lemon Ginger Radler, 3 Floyd's Apocalypse Cow, 3 Floyd's Dreadnaught, Shoreline Stella Blue, BBC 10 Speed Hoppy Wheat, Schlafly American IPA. Come see us up north! 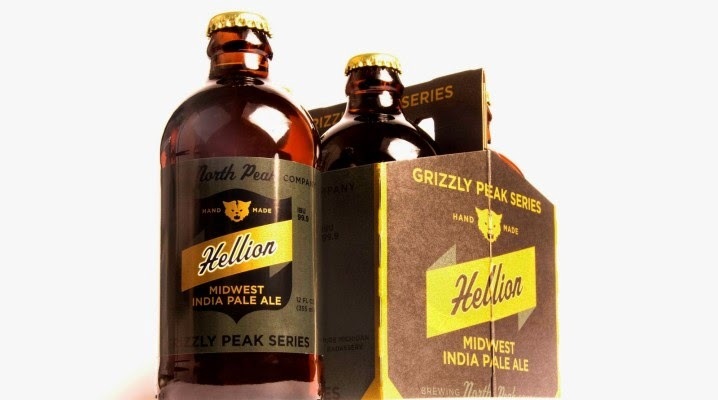 The first release of the new Grizzly Peak Series from North Peak Brewing Company is now in stock. Hellion is a "Midwest India Pale Ale" this beast weighs in at 9.99% ABV and is a whopping 99 IBU's. This will be a limited release so don't pass it up when you see it! Learn more now: Germany 2015 - Munich, Bavaria and Bamberg!